Jewellery shopping at your fingertips. There is nothing more daunting than trying to pick the perfect diamond engagement ring that will satisfy your loved one and still stay within your budget. 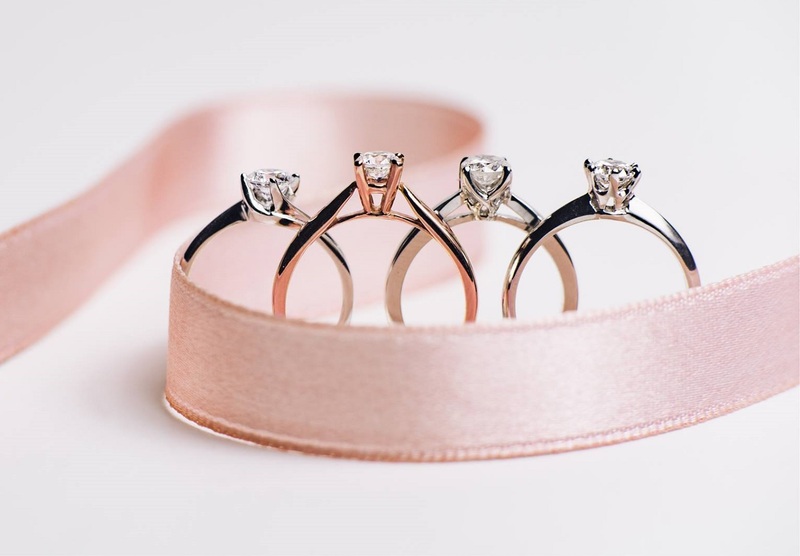 Understanding the pressure, Tailored Jewel guides you through your jewellery purchase, whether it is a special-occasion necklace or a life-changing ring, ensuring that you get stellar quality that will not break the bank. For founder Ethon Low Wai Kit, selling a product which gives customers a memorable experience is the main aim. “Jewellery is always a happy purchase and that’s what I like about it. If you sell something that has an impact on someone’s life, the emotional journey you go through with your customer and via your product, it really carries you,” he says. According to Low, he got into the field quite by chance. He had the opportunity to meet a whole-saler and found himself intrigued by the diamond industry. 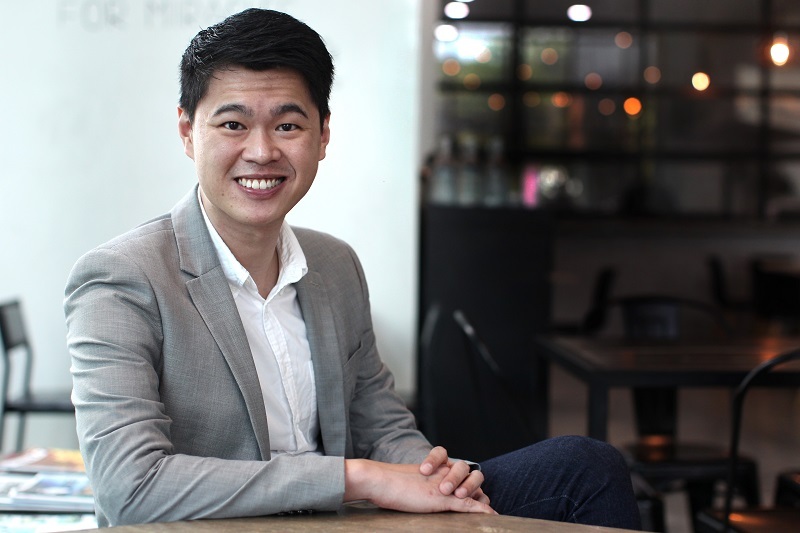 In 2012, his curiosity led to thorough research and a business model for Tailored Jewel, selling luxury jewellery online that is sourced directly from suppliers in Hong Kong, which ensures affordable prices. Low was set on offering a service that guided customers through their purchase. “I realised that many guys don’t know where to start when it comes to buying jewellery. Some of them don’t even dare to walk into a shop, so I package the company in such a way that it sells our service to guide our customers. You don’t have to pay for the consultation, just be willing to sit down with me and I will go through with you the things you should and shouldn’t look for,” he explains. Building Tailored Jewel has definitely been an uphill task as Low began by meeting clients at coffee shops with pictures of products. It slowly became popular by word of mouth due to satisfied customers. The company’s website was launched in 2014 but it was a challenge to convince people to buy jewellery online. However, with e-commerce sites like Lazada and Zalora gaining traction, Low felt that online was the future. “I knew the market was heading in that direction. Going into something like that at the very beginning was very difficult because six years ago, if you asked someone if they were willing to buy a toothbrush online, they wouldn’t want to. Now, everybody buys everything online,” he comments. 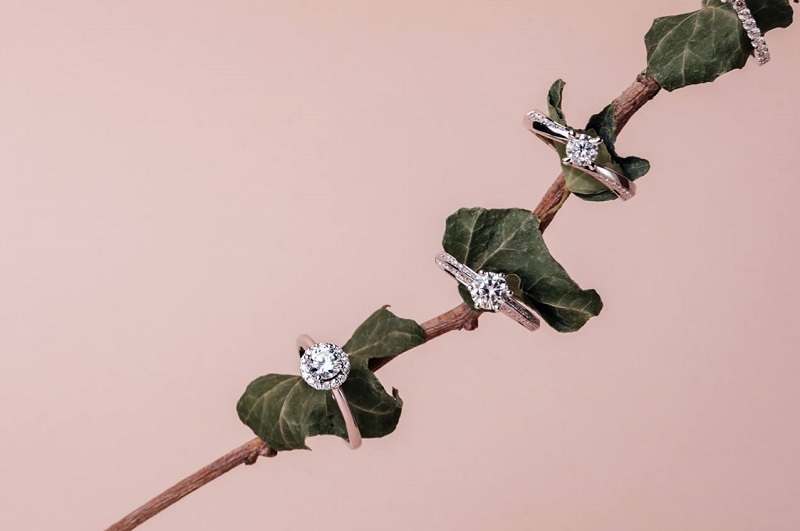 Customers also get their purchased diamond darlings in two to three weeks, which is extremely fast manufacture, considering that it is made from scratch. In November last year, Tailored Jewel unveiled its first-ever service hub in Atria mall. “The service centre does not go against our initial business model, which is an online business. It lets customers get the retail experience they want — to talk to somebody, to feel the product, and to test it out before making a purchase online,” explains Low. With the money-back guarantee, hands-on customer care and top-notch quality items, Tailored Jewel allows customers to have a risk-free and enjoyable experience with their meaningful purchase. 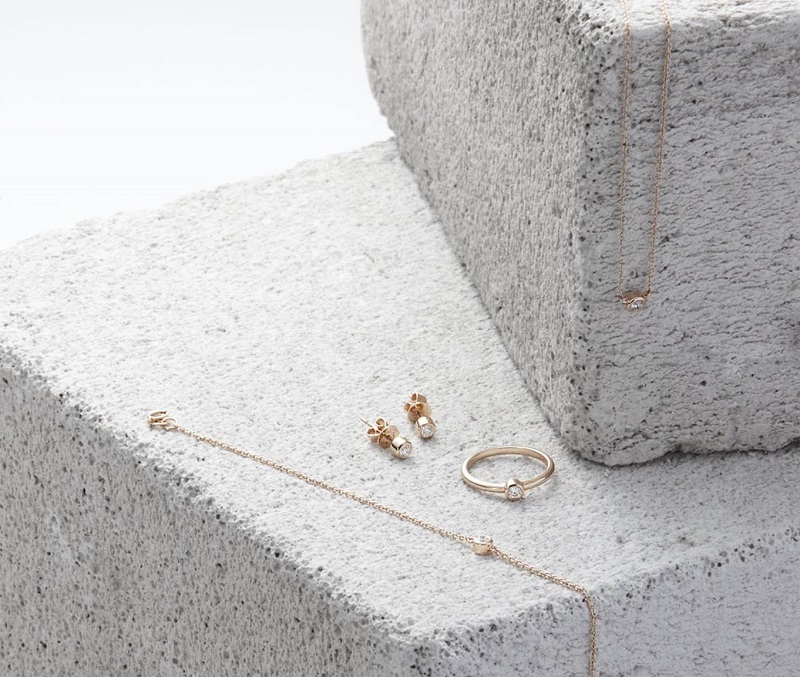 “We have fully equipped Tailored Jewel to have the means to serve the market today in delivering products that do not compromise quality and also deliver in terms of price, which you don’t typically find in jewellery stores,” Low says.